Achievements and future plans of ACIF-CCIM, current situation and overall experience within SMILE Project. Interview with Marco Vieira, Madeira pilot coordinator. Marco, could you please tell us something about your organization and your involvement in energy topics? ACIF-CCIM (Industrial and Commercial Association of Funchal – Chamber of Commerce and Industry of Madeira) is a multisector business association and also Chamber of Commerce and Industry of Madeira Archipelago which was founded in 1836. ACIF-CCIM develops a variety of activities, in particular business services, including information and support; vocational training; company missions; fairs; conferences; events; representation and defense of the interests of its members; reinforcing the role of business associations on both national and international levels among others. Over the years ACIF-CCIM has been a part of several projects like SOLTGEST and Efiener project. 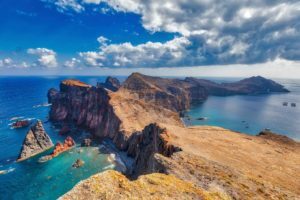 The SOLTGEST project was implemented in several hotels in Madeira with an innovative concept of continuous monitoring that allowed a case-by-case analysis of the building’s behavior and use, identifying opportunities for energy savings. The Efiener project consisted of an integrated network of real-time information from monitoring equipment placed in industrial and hotel units based on tele-management software, allowing efficiency gains in the area of energy savings, enabling its integration with other management systems such as ERP or CRM and B2B applications. 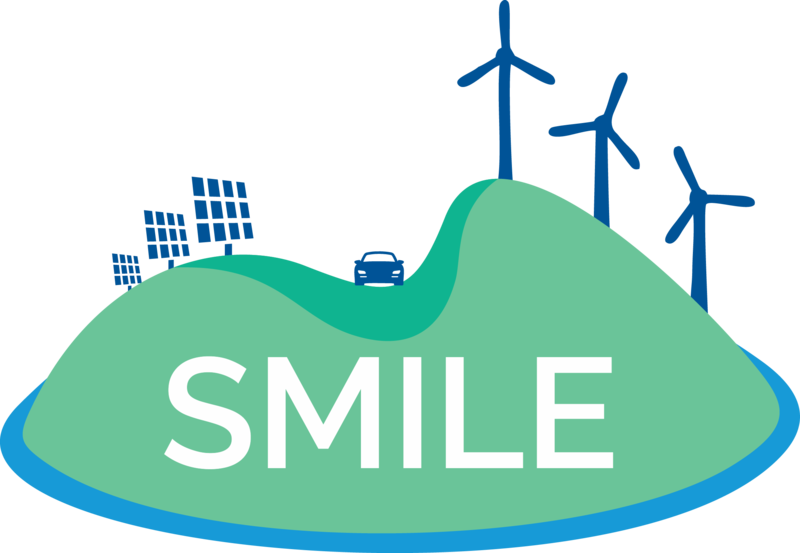 How where you involved in the project and why did you join the SMILE consortium? We were notified that a consortium was searching for pilot islands in 2015 through the Enterprise Europe Network, a mechanism of the European Commission to support business. Association convinced the remaining regional partners to join the consortium. Since the main objective of the project was to demonstrate different innovative technological solutions in large-scale smart grid demonstration projects in islands and in line with Madeira’s aspiration to increase the use of renewable energy and increase energy efficiency, ACIF-CCIM showed an immediate reaction to participate. What is your role in SMILE? ACIF-CCIM is responsible for coordinating the work package for the Madeira pilot by aggregating the information produced, as well as its impact on the business sector. This is done with the commitment and professionalism of the other regional partners, namely Madeira Interactive Technologies (M-ITI), Madeira Electricity Company (EEM) and Prsma (spinoff SME). M-ITI is in charge of the scientific part, which is the assessment of generated data at innovative smart meters and data from user reactions. Demand response technology is developed and implemented by Prsma and EEM is in charge of the integration of the technologies into the electrical network, as well as for all the technical support in regard to network management technologies. The project is running for almost a year now. What are your main results so far? We have almost completed the inventarisation and preparation phase. Currently, an overview of the consumption in solar PV production of the participating UPACs, also introducing them in several domains (kind of users, demand profile etc.) are the main focuses. This information will be used for the decision of the BESS installations. Moreover, in the EV Charge, the charge consumption are being monitored and the necessary equipment to control the charging of the cars will be installed till the end of the year. What is your experience so far working with the partners of the SMILE consortium? In general, fortunately we were very lucky with the partners. They are quite experienced and competent entities whose know-how complements each other. We are learning a lot in this project and it has been a very enriching experience. We would like to emphasize RINA, the coordinating partner who is always there and available to support us. Do you have any plans for new, similar projects? We are always looking for new projects which would help to develop Madeira. We are working on potential projects with the aim to foster the deployment of innovative solutions for the EU islands where Madeira could play the role of Lighthouse Island. Another project will be under the framework of the INTERREG Atlantic Area Program. The overall objective of this project is to give a new value to the biomass of the Atlantic territories by studying its carbon storage potential and promoting its use of renewable energy sources (RES).